There’s something about analog development materials. 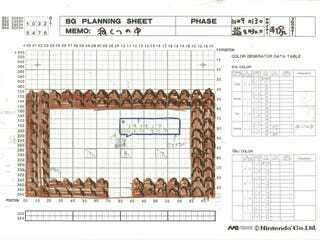 Take, for example, these Legend of Zelda original design documents. Hand drawn on paper, they are still a sight to see. 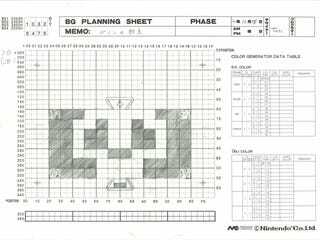 Nintendo UK recently uploaded a host of these originals on its official site. 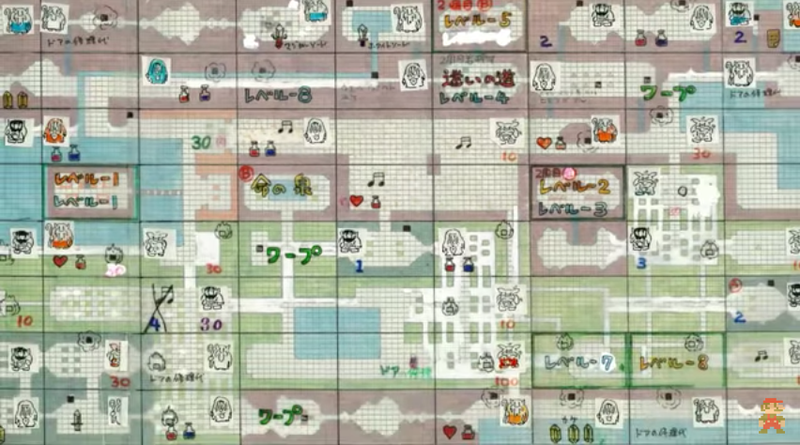 Here is Takashi Tezuka’s skull room drawing, with a comparison to how it appeared in game. This drawing was done by Shigeru Miyamoto. He did a nice job of coloring the walls! Oh, and making this game.